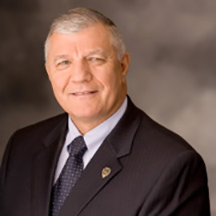 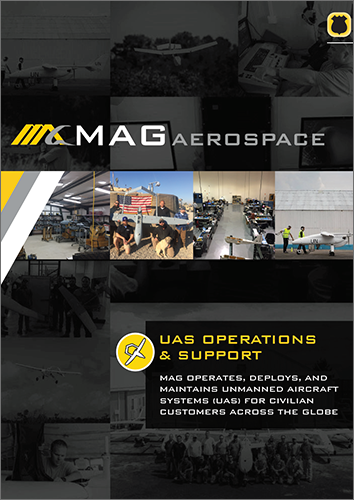 MAG is a proven provider of UAS operations, maintenance, and aviation services for civilian customers. 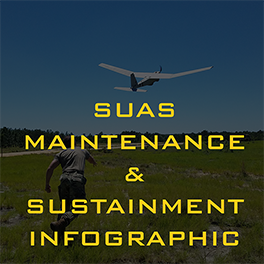 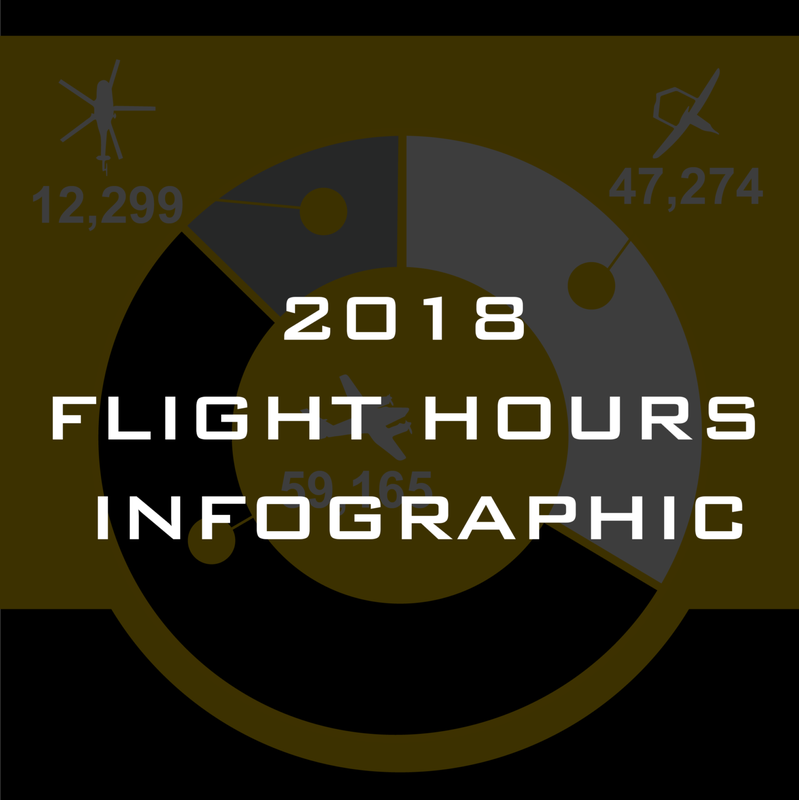 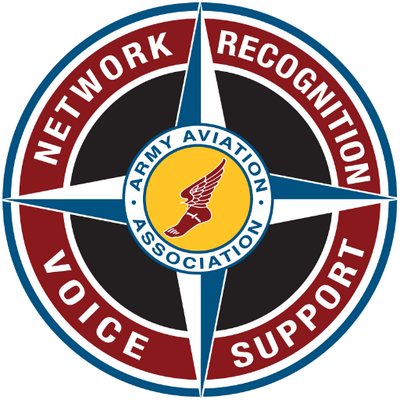 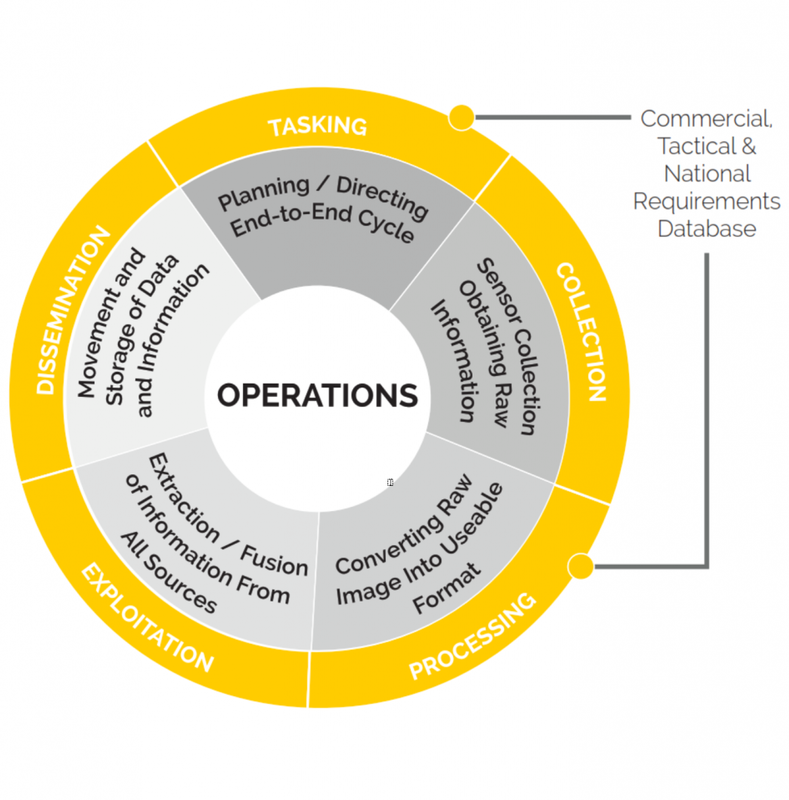 MAG operators have logged over 30,000 hours managing, performing, and sustaining UAS programs. 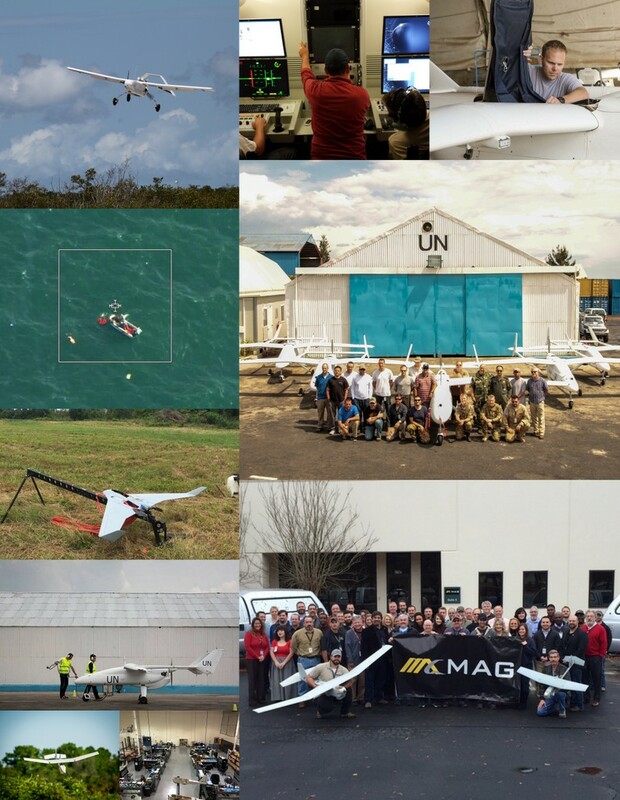 MAG combines expertise in deploying and executing critical unmanned operations and maintenance efforts with direct experience supporting UAS efforts throughout the world.